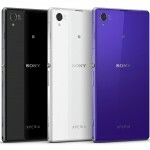 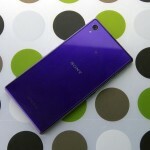 Xperia Z1 is available for pre-order now across whole Europe and shipping is expected to be started in late September. 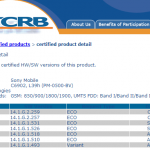 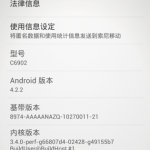 Well a few days back we saw PTCRB listing 14.1.G.1.518 firmware for Xperia Z1 all variants 6943, C6906, C6903 and C6902. 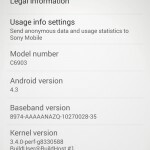 Now you can update your Xperia Z1 officially if you have this device by anyhow. 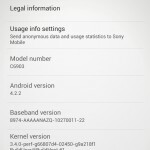 Xperia Z1 has been added in Sony Update Service software today and those who have this device by somehow can update it. If you have Xperia Z1 with you or planning to buy it soon, you will be able to update it officially via SUS and PCC soon. 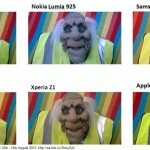 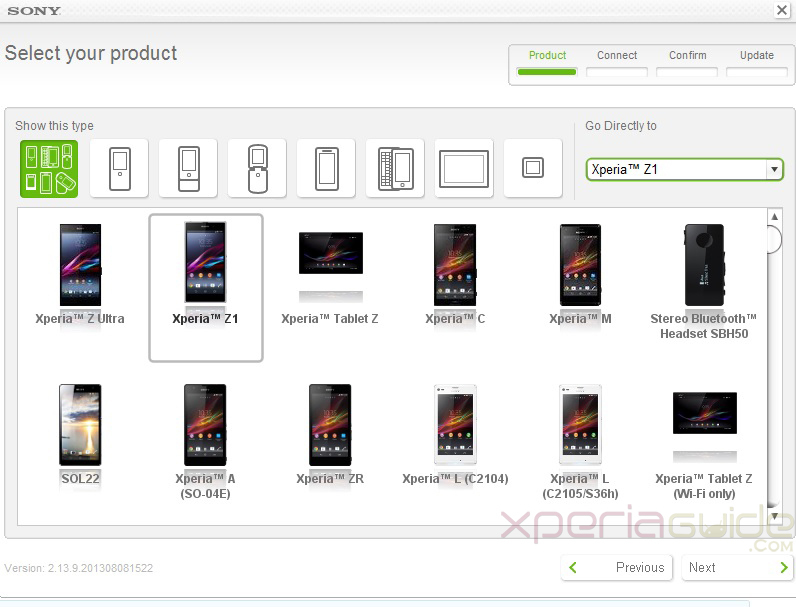 where is the xperia sp?there is no xperia sp on the list.